for a family member or library! We use PayPal to process online orders. 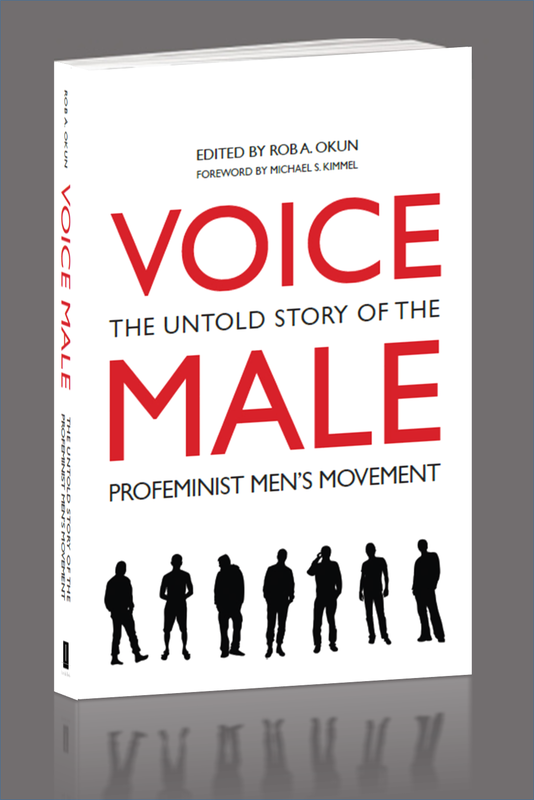 If you wish to pay by check, please send to Voice Male magazine, P.O. Box 1246, Amherst, MA 01004 (see prices below). 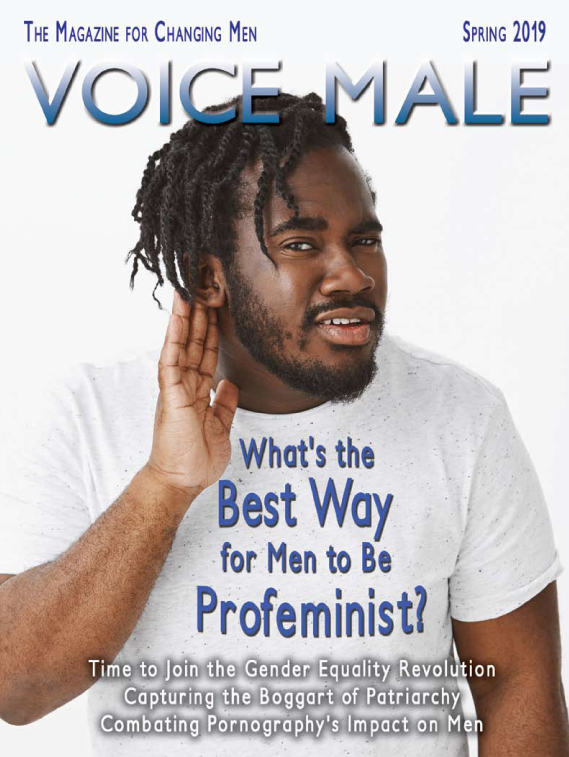 For questions and customer support, please contact us at subscribe@voicemalemagazine.org. After we receive your payment, you will be brought back to the site to enter the desired shipping address for your subscription, which can be different than the billing address used for PayPal. Overseas magazine purchasers please add $15 to cover postage. Overseas book purchasers please also add $25 to cover postage. Note: Some years three rather than four issues were published. Buy any number of individual issues. All issues beginning with Winter ’09. Overseas purchasers please add $7 to cover shipping. 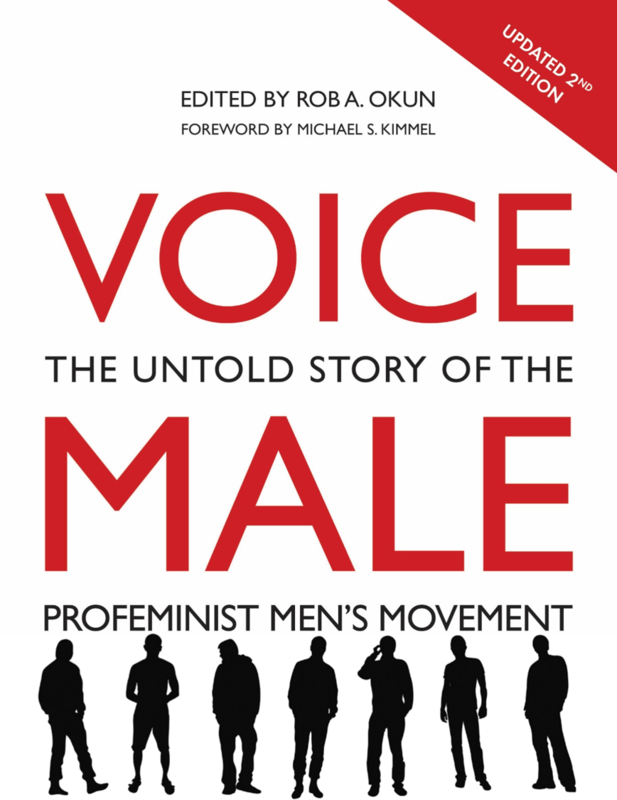 Also available through the publisher (Interlink Books), your support of independent bookstores, and, if you must, Amazon. Overseas book purchasers please add $20 to cover shipping. Overseas book purchasers please add $30 to cover shipping. Kindle edition available on Amazon only.